Drain Meister will tackle the toughest blocked drains in Durban without breaking a sweat! Home / Blog / Drain Meister will tackle the toughest blocked drains in Durban without breaking a sweat! Consistently ranked as the number one plumbing company in Durban, Drain Meister offers the highest quality of workmanship and cost effective solutions across a comprehensive range of plumbing services, keeping up to date with the latest technological developments, techniques and equipment in their field in order to bring quality service to all their customers. From the installation of geysers to beautifully renovating your bathroom, Drain Meister is also on hand to assist with plumbing emergencies 24/7, making theirs a number to keep handy at all times, just in case! Providing expert plumbing services for domestic, commercial and industrial premises, Drain Meister offers the best value for money in Durban and the surrounding areas, delivered with a high level of service excellence and professionalism. Drain Meister will detect hidden leaks faster than your water bill can rise, using a range of techniques such as acoustic detectors as well as pipe and cable locators, designed to save you time and money by getting to the root of the problem quickly and efficiently. Talking about roots, the most common reason for storm water drain blockage is tree roots, which not only block drains but can lead to structural damage and cause flooding, but when roots cause blocked drains on your property, Drain Meister is just a call away, ready to use the latest techniques to clear drains and remove all roots effectively! As true professionals dedicated to maintaining their reputation for top quality service, Drain Meister is unafraid to tackle the toughest jobs with the best drain blockage solutions in Durban, whether for domestic, commercial or industrial properties, there is always a Drain Meister team on hand to address your problems in the most cost effective manner. Whether you are sitting with the nightmare of a burst geyser, a blocked drain or hidden leak, you can rely on Drain Meister to get to the source of your problem with impressive results, no matter how big or small your requirements may be. 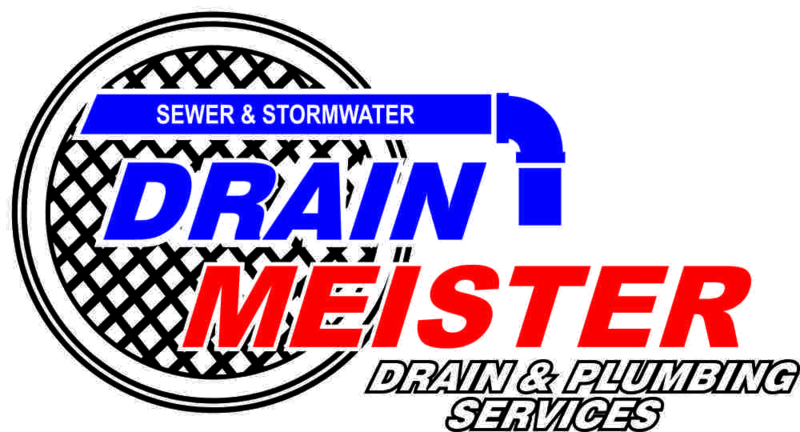 Contact Drain Meister for drain and plumbing solutions second to none. Find out for yourself why Drain Meister is number one in the industry.